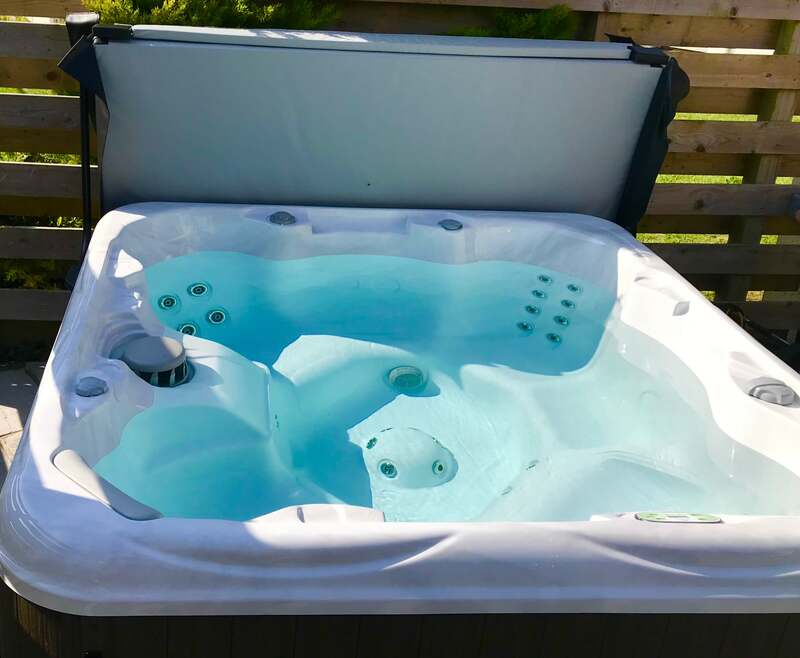 The South Seas 729 spa is proving to be a very popular choice for holiday let properties this year. 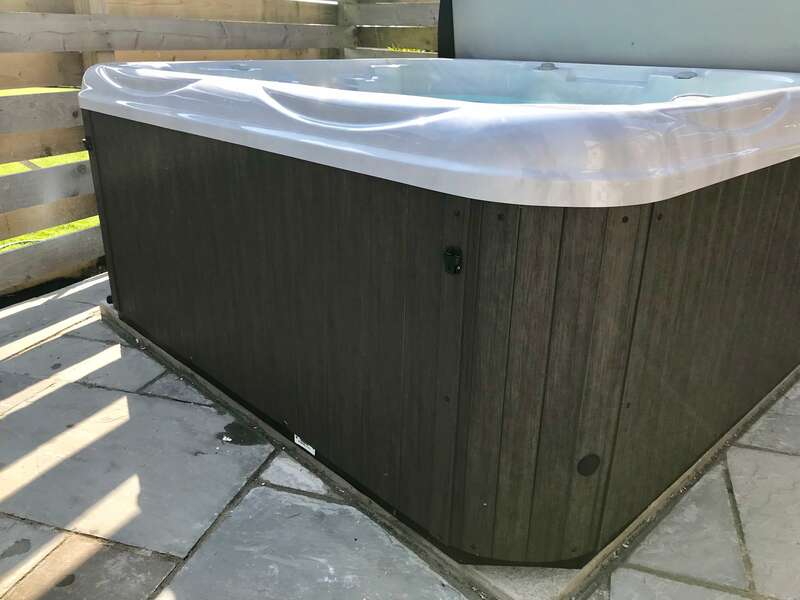 This spa was installed this week for a holiday home in Cubert, Newquay and is perfect for those properties that sleep more than 5 guests. 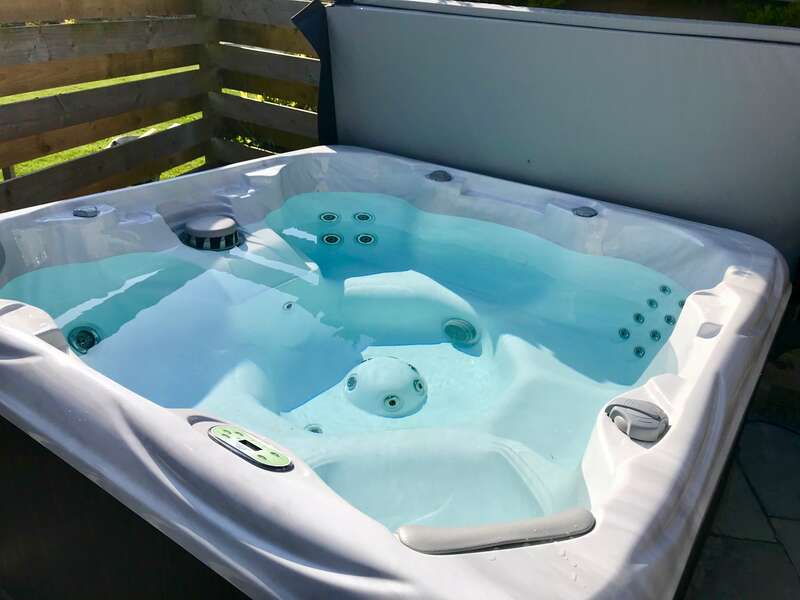 It comes fitted with the Spa Frog In-line sanitiser so is compliant with the HSG282 guidelines for domestic spas in a commercial environment. 💧Model: 729B from Artesian’s South Seas range.